She offers a master cabin in the bow with ensuite and another double cabin aft with ensuite. She is in an excellent condition with sociable cockpit and sunbathing on the bow and aft. 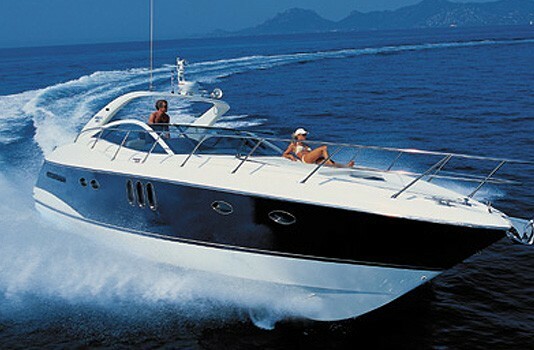 The boat is equipped with a garage, which can carry a tender and comes with snorkelling equipment.